Date: Apr 17 2019, 5:30 p.m. - 9:30 p.m. 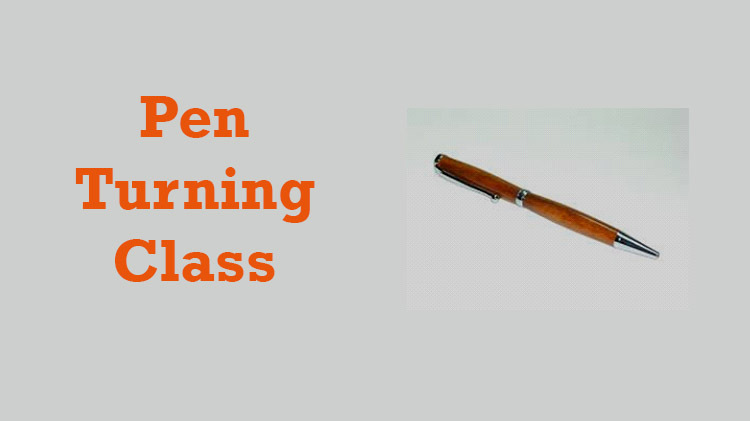 In this one evening class, you will learn the art of lathe-turning and a make beautiful wooden writing pen. This is makes a great gift. Personalize your pen in our Engraving Department.